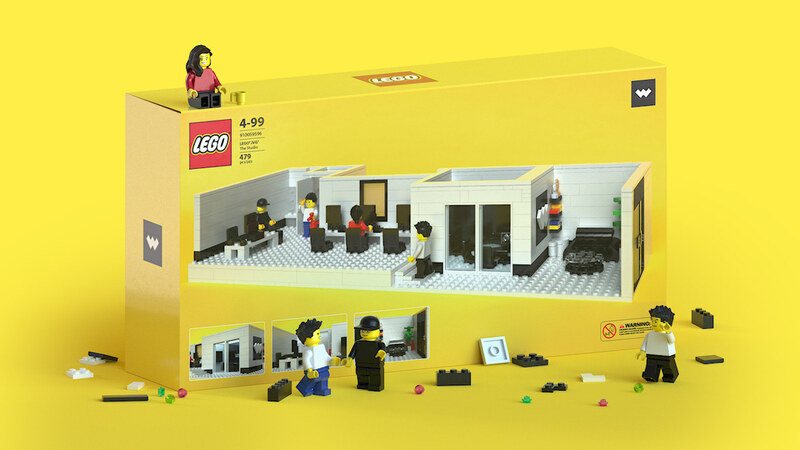 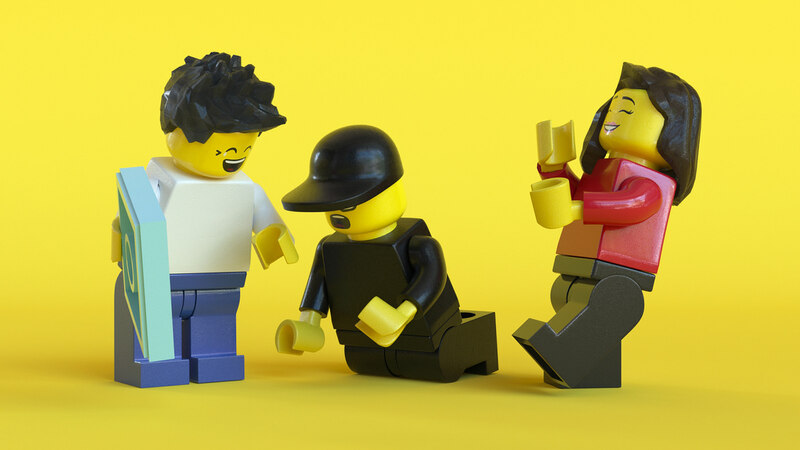 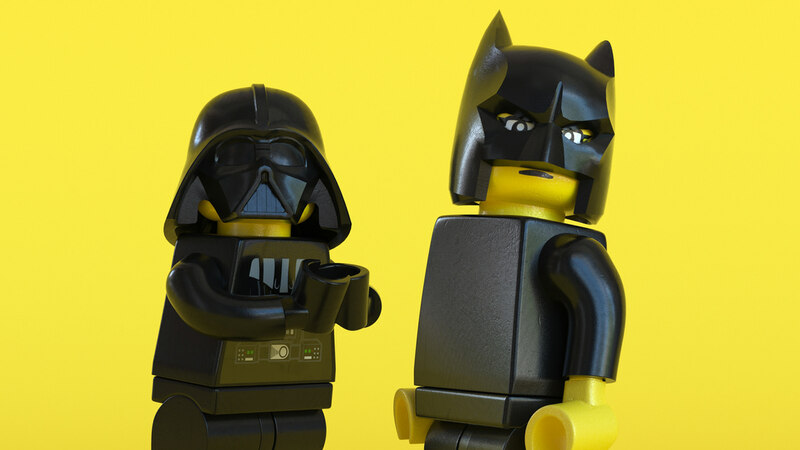 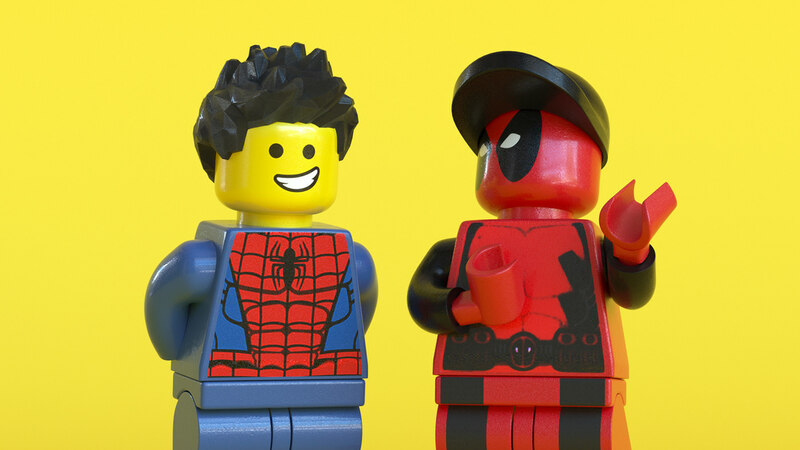 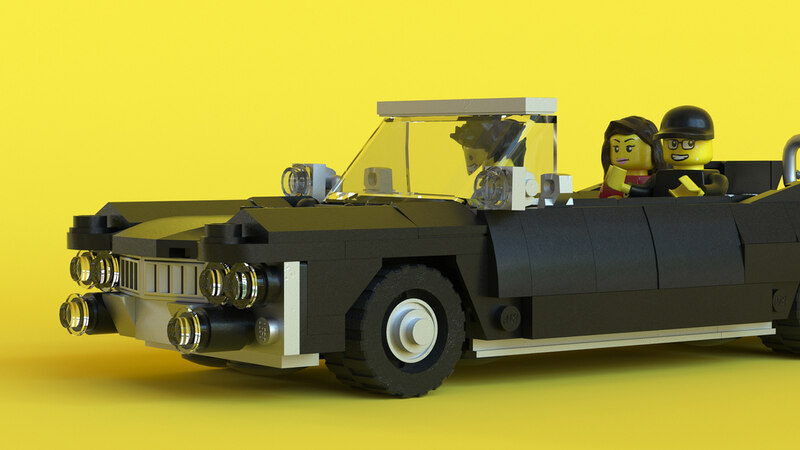 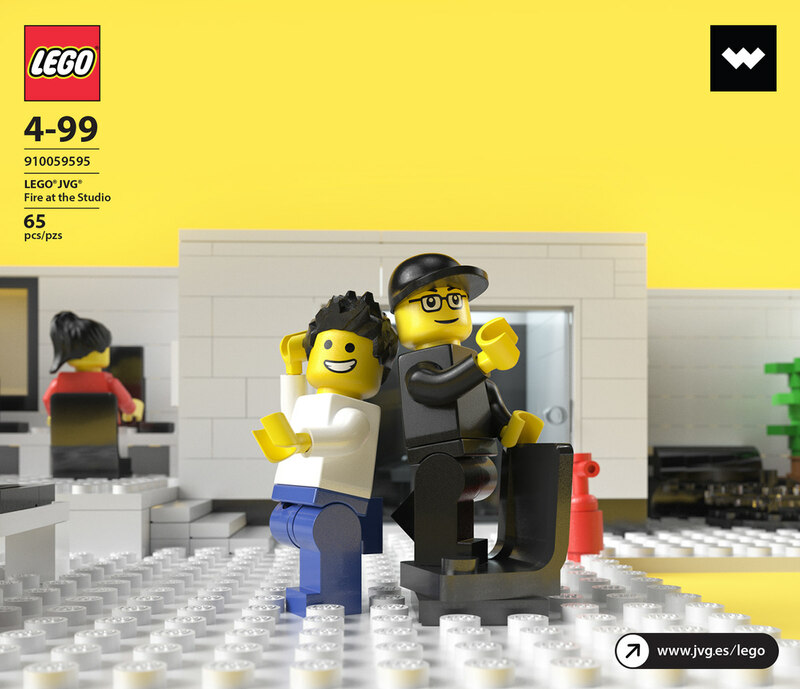 Lego JVG: Limited edition sent as christmas present to our very best clients, friends and collaborators. 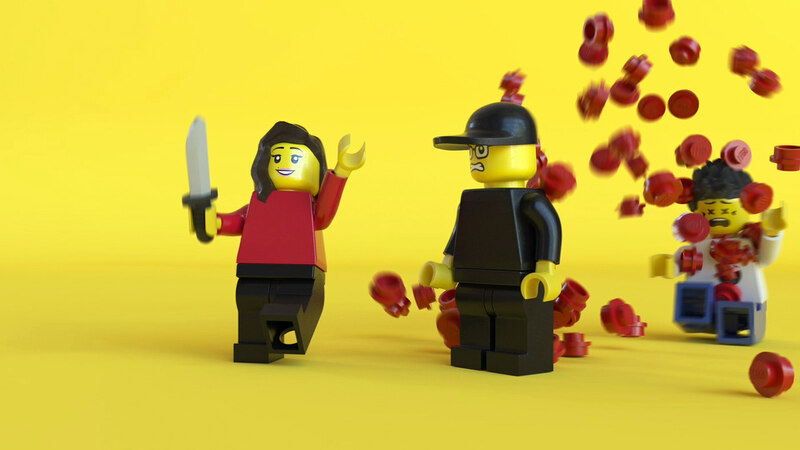 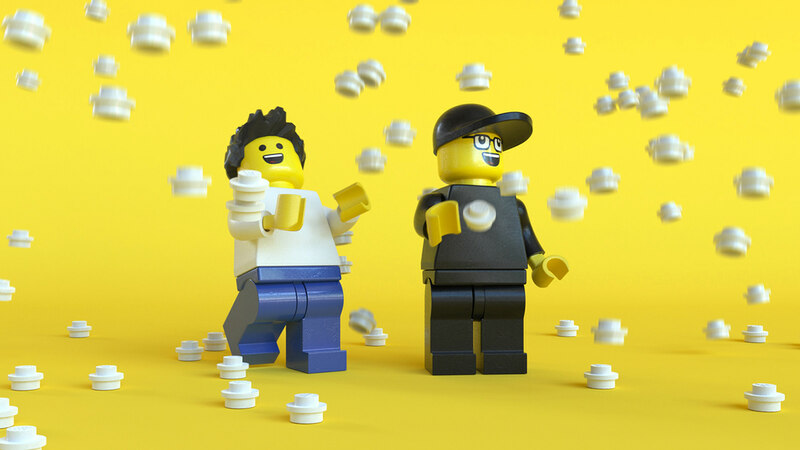 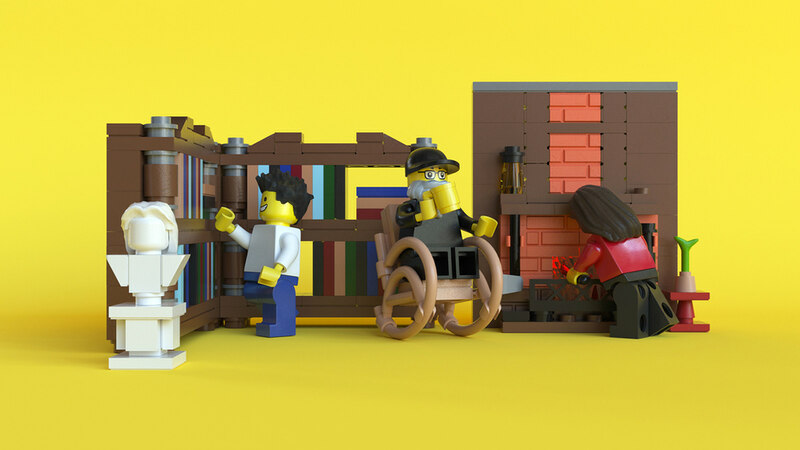 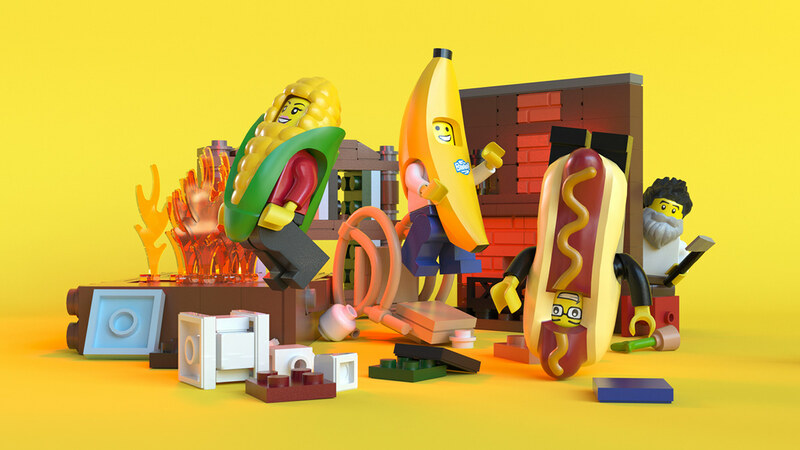 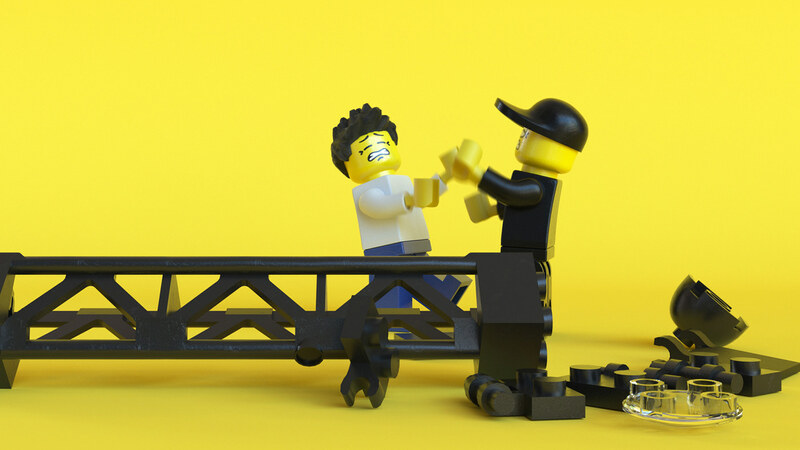 This exclusive set features two minifigs, Javier Vallejo García, founder and creative director and Guille Llano, lead animator, toghether with the studio logo and one working desk set on fire! 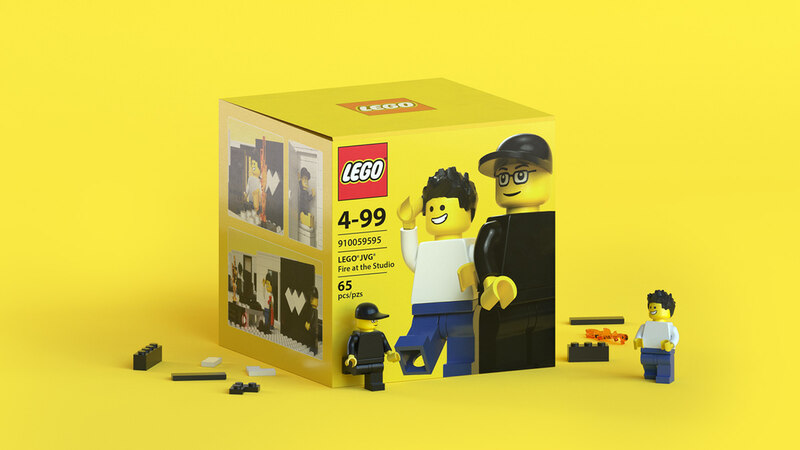 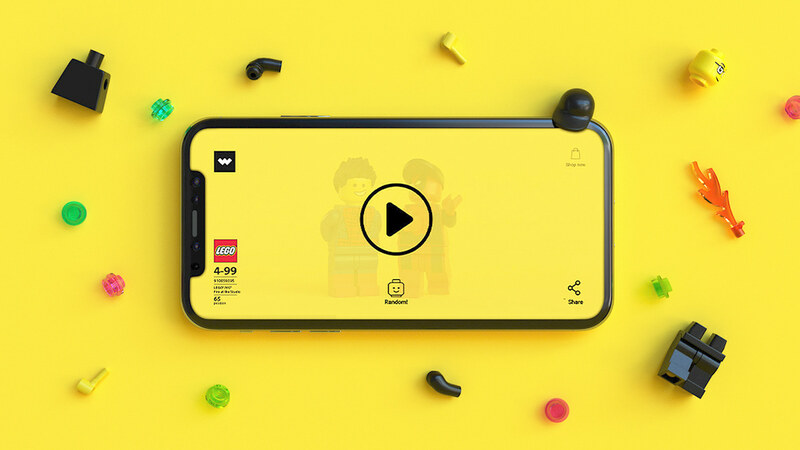 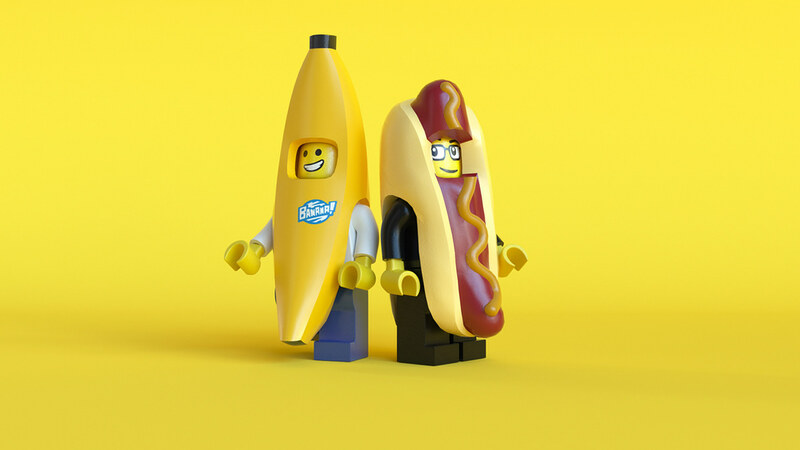 This product is not available for purchase, and due to the limited units produced only a very few got one, if you feel like you also deserved it please send an email to lego@jvg.es.